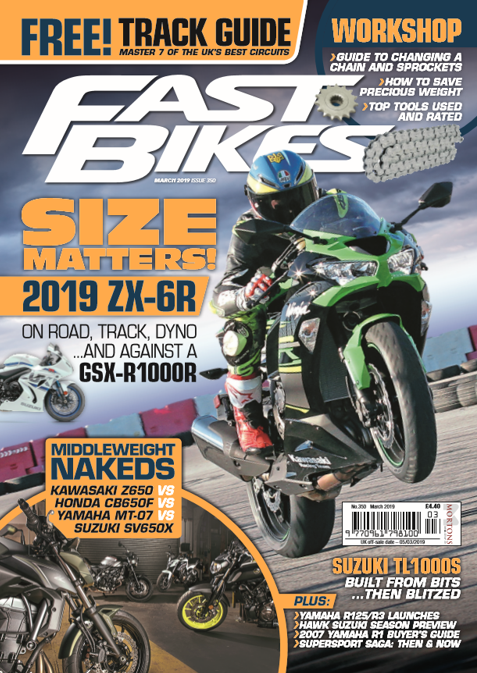 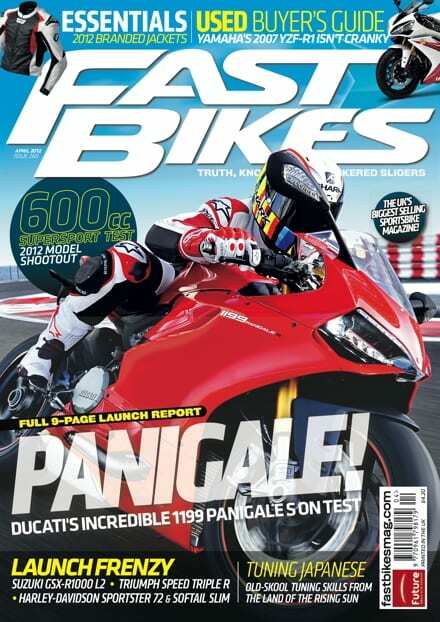 The new issue of Fast Bikes is out now folks – and it’s absolutely rammed with fantastic content – including a 36-page Valentino Rossi magazine, and a set of Fast Bikes fairing and visor stickers! 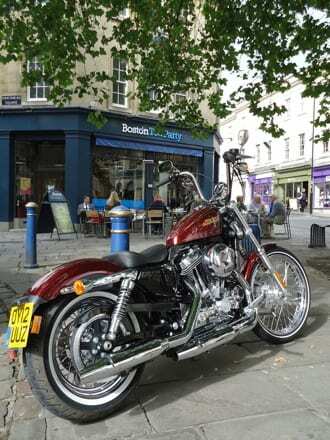 It’s nearly that time of year where you have to sit around at home, entertaining the demonic in-laws, and trying not to drink yourself into a stupor. 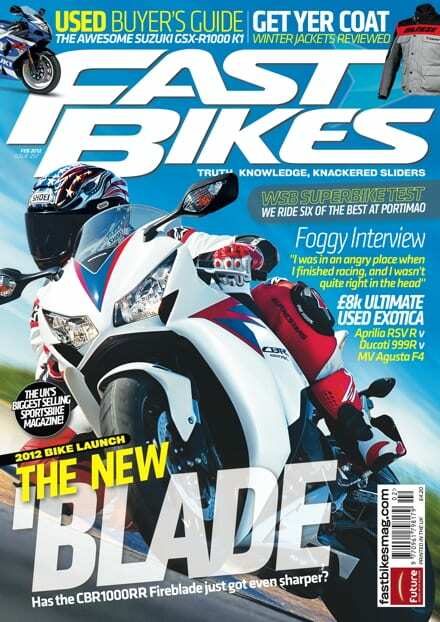 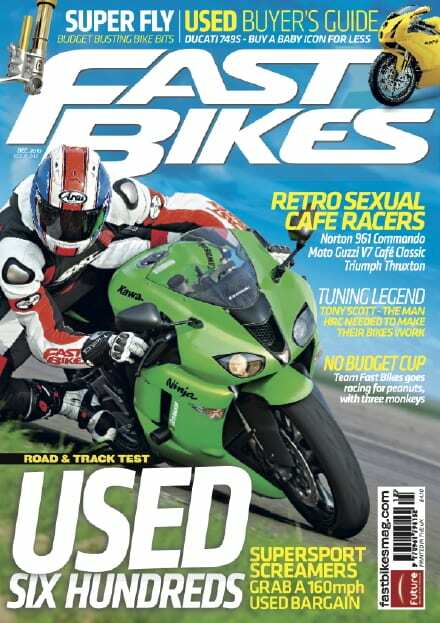 Well fear not, we’ve got the ultimate indoors soul-saving distraction – yes, the new issue of Fast Bikes is out now! 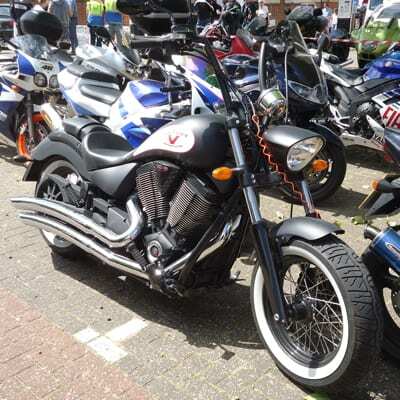 Europe’s oldest Harley-Davidson dealership is gearing up for what is set to be one of the biggest weekends in London bikers’ calendars this year. 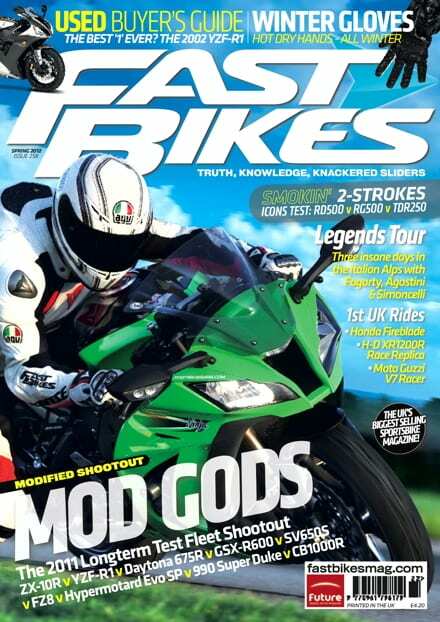 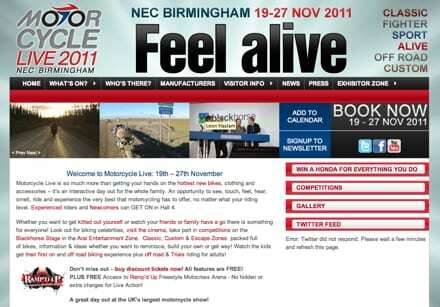 Check out the Fast Bikes’ Bike Channel player on the right hand side of this page for the latest FB footage. 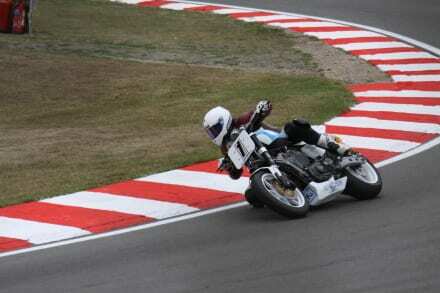 This time Al is racing the XR1200 at Brands Hatch – elbows out and fighting hard.